These are the average ratings for Stadio Giuseppe Sinigaglia as submitted by our registered users. 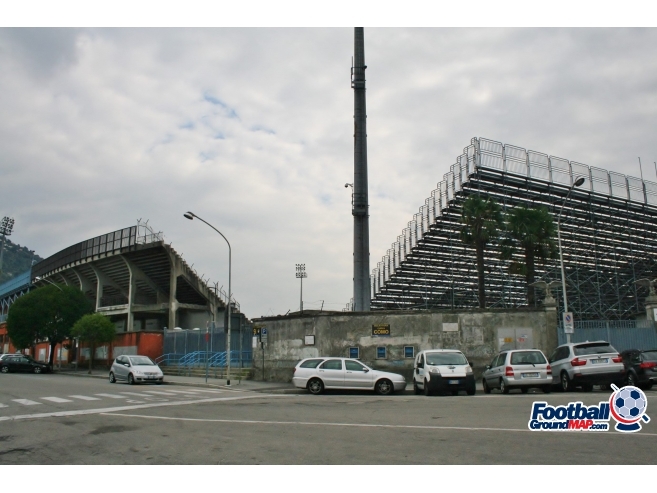 Have you been to Stadio Giuseppe Sinigaglia? Got a great photo you'd like to share with our members? Don't be shy, click here to upload your own photo. 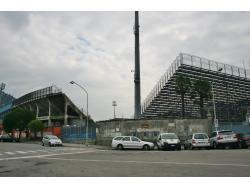 Have you been to Stadio Giuseppe Sinigaglia? Do agree with what has been written above? Do you have a different opinion from when you visited? Make your voice heard, click here to write your own review. 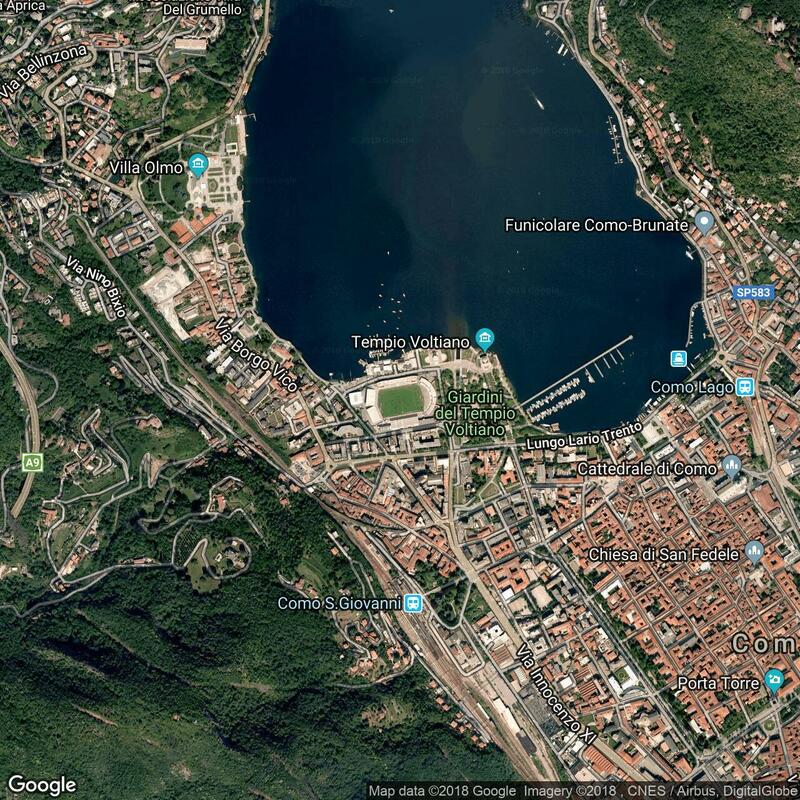 Nobody has added any facts about Stadio Giuseppe Sinigaglia. 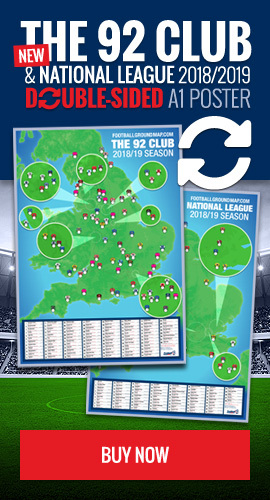 Nobody has added any Stadio Giuseppe Sinigaglia links.